The Weeknd, Justin Bieber, Drake & Fetty Wap Lead The 2016 Billboard Music Award Nominations - Ooooooo La La! The 2016 Billboard Music Awards will take place on May 22 at 8 p.m. EST in Las Vegas. 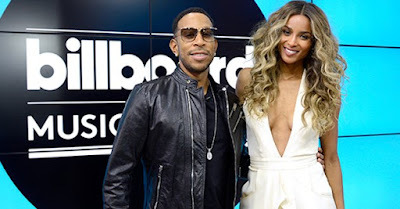 The award show's co-hosts Ciara and Ludacris announced the finalists in a number of categories earlier today on Good Morning America. The Weeknd leads the pack with 19 nominations in 16 categories. Following him are Justin Bieber with 12 noms and both Drake and Fetty Wap with 11 noms each.